We provide high-quality fuel for your machines. While ethanol may help reduce exhaust emissions and boost octane, the drawbacks outweigh those benefits. To name a few disadvantages of ethanol gasoline, it has lower BTU content than pure gasoline, which means less performance and lower fuel economy. Ethanol absorbs water and carries that water throughout the fuel system and engine; steel and iron gas tanks are prone to rust from water. Ethanol softens and cracks rubber, plastic, and fiberglass parts; engines used for marine applications are most vulnerable to deterioration. 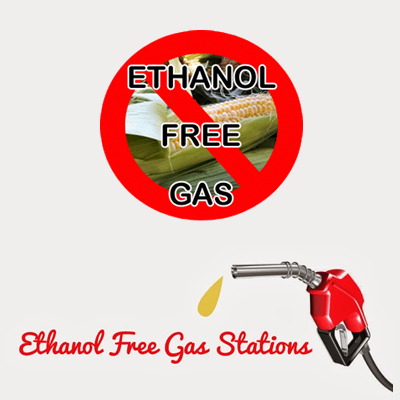 Ethanol causes petroleum gasoline to turn to varnish more quickly, meaning less shelf life. Old ethanol gasoline clogs carburetor jets, fuel injectors, fuel injection distributors, fuel pumps, and fuel filters; once varnished, it also sticks to intake valves and ruins the engine.